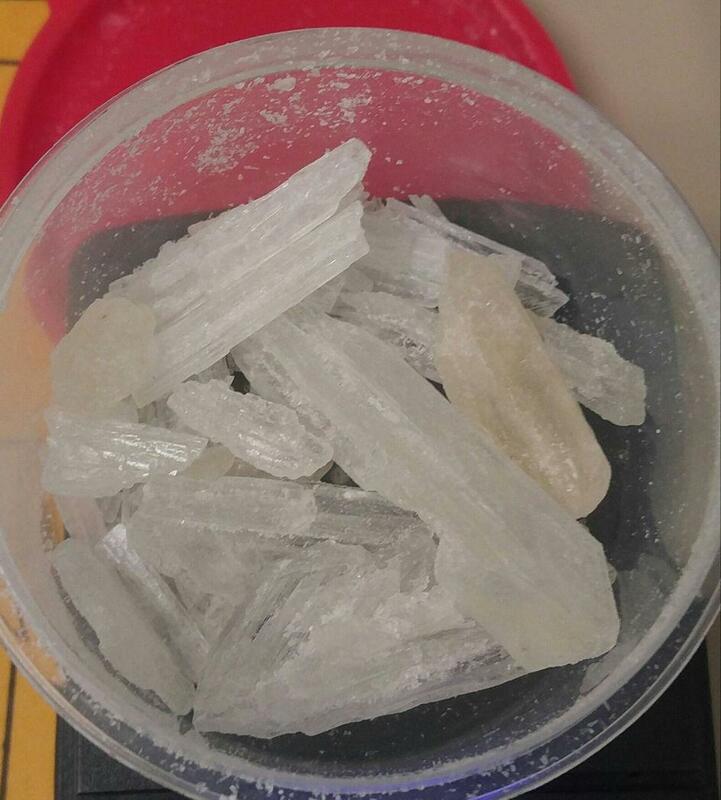 Traffic Stop Leads to Substantial Meth Bust, ONALASKA, May 14, 2016 - On the evening of May 12, 2016, Officer Christopher Lima with the Onalaska Police Department initiated a traffic stop in the subdivision of Impala Woods. The stop was made in reference to the vehicle's expired registration. 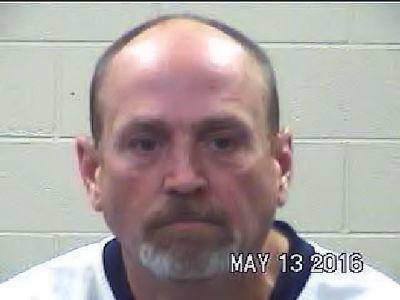 When Officer Lima spoke with the driver, Brian Everett Hopper, 47, of Onalaska, he suspected drugs. Lima gained consent to search and found a small amount of marijuana in the car. Lima continued to question Hopper. Hopper revealed to Lima that he had a marijuana at his house. Hopper refused to give Lima consent to search his residence, so Lima obtained a search warrant that was authorized and signed by Justice of the Peace, David Johnson. A search of Hopper's residence (in Impala Woods) did indeed turn up two marijuana cigarettes, pipes for smoking dope, a digital scale (typically used in the selling of dope), and 19.1 grams of methamphetamine. Lima was assisted by Sergeant Vasquez with Onalaska P.D. and Deputy Michaela Tinsley with the Polk County Sheriff's Office. Hopper admitted that he had been selling dope to make a little extra cash. Brian Everett Hopper was placed under arrest by Lima and charged with manufacturing and delivery of a controlled substance. Large shards of methamphetamine totaling 19.1 grams were found in Hopper's residence (along with marijuana, pipes for smoking dope, and scales).